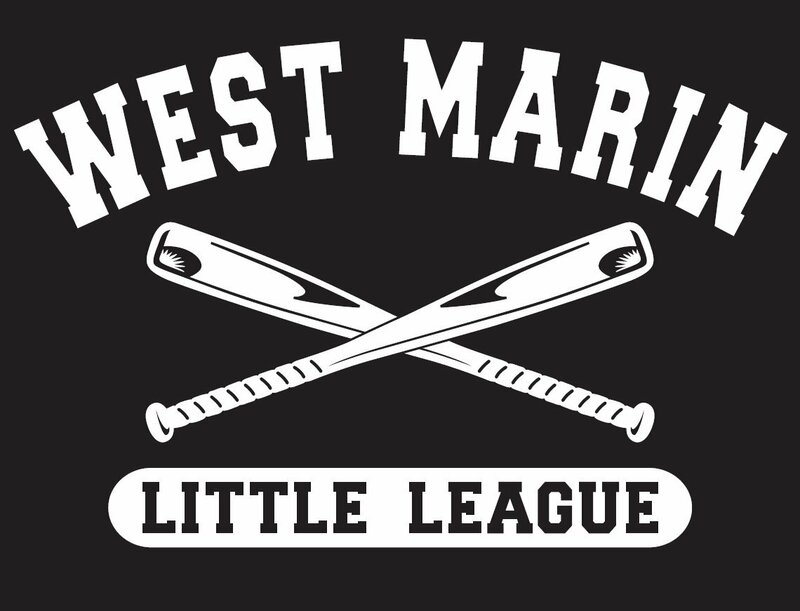 WMLL will host 4 NIGHT GAMES this Spring! 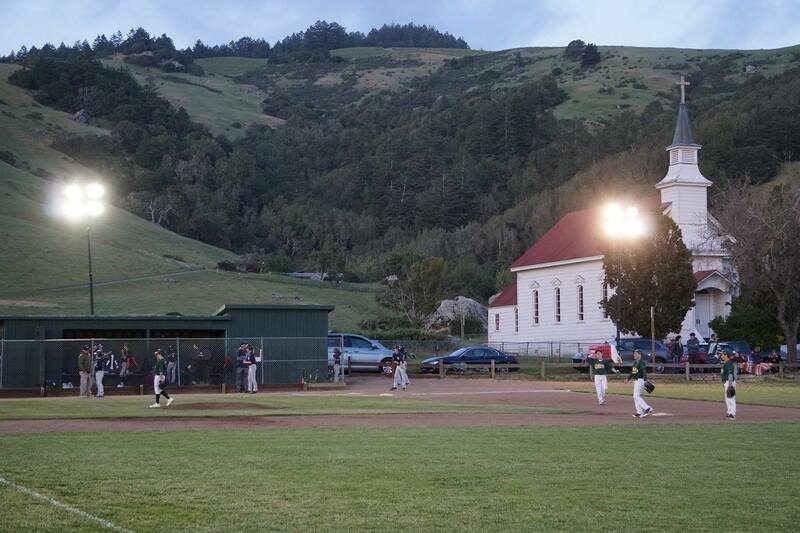 West Marin Little League is the only baseball program in the area that plays night games under the lights. This is a tradition we began a few years ago and this year we are taking it to a new level. 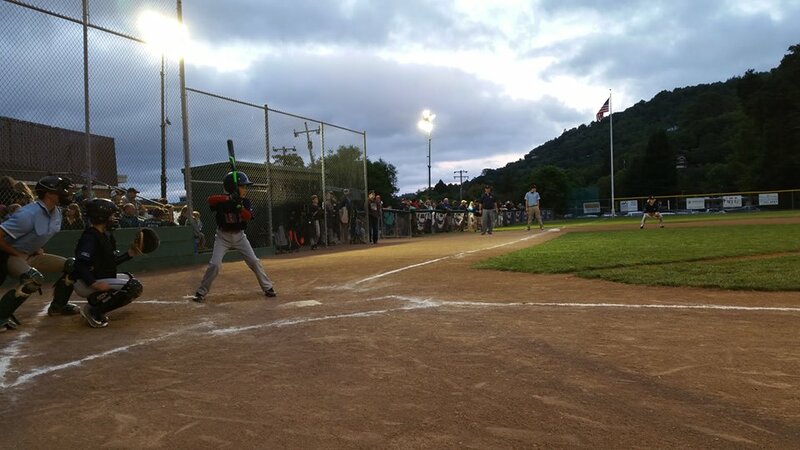 This Spring Season WMLL will host four night games - providing an opportunity for ALL of our Majors teams to play under the lights on three of our amazing fields! 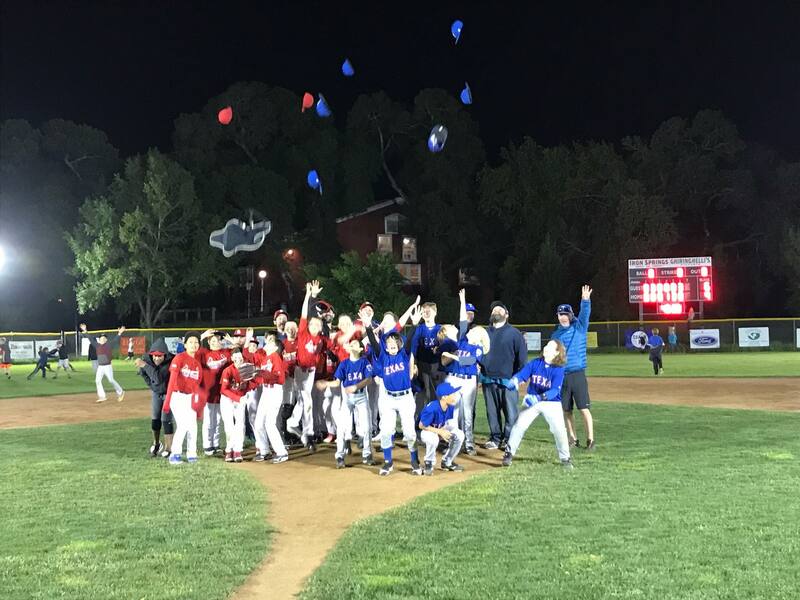 Night games are scheduled for the following days and we can't wait to have you join us for these incredbile community events!